The Appeal of Sci-Fi Anime! So I’ve definitely seen my fair share of Sci-Fi anime but I’ve always wondered why people gravitate towards this genre of shows. For me the main reason why I sometimes gravitate towards Sci-Fi anime shows is because of the plot involved and sometimes the futuristic aspect of these shows. 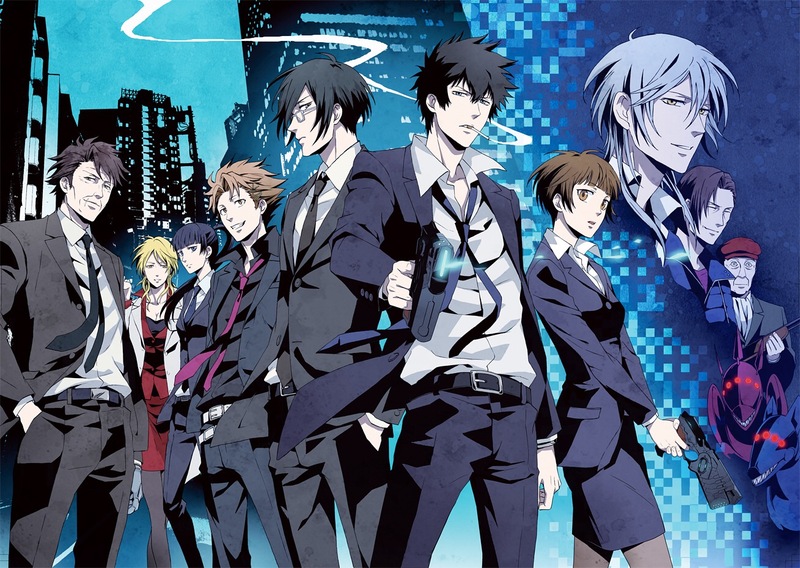 The two that I can definitely think about are Psycho Pass and Blue Gender. Both took place in a futuristic time period and both had a circumstance that really made you think. Psycho Pass had the aspect of using the different parts of someone’s personality to determine if they are capable of committing a crime. This was interesting to see unfold since I as the viewer thought about what if something like this did happen? What is this was possible in the future? It was something both amazing but terrifying to think about. Now Blue Gender had a different thing going for it where there were Aliens that had taken over Earth but there are people who had been frozen due to a disease that they had. The main character in the show was ultimately an asset to helping them beat the Aliens. But it was still something that made you think that maybe something that made someone different will ultimately be our only way of being able to survive. Sci-Fi anime’s have a way of pulling the viewer into worlds that are both terrifying but also interesting to see. Plus at least for me it’s a great way to escape reality and focus on something else for a while. But if you watch Sci-Fi anime why do you watch it? What makes it appeal to you? 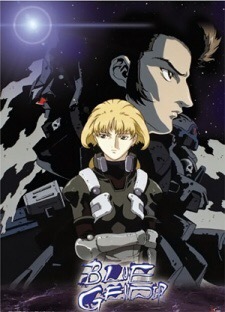 If you don’t watch Sci-Fi anime then I say give at least one a try. Now if you have and didn’t like it also tell me why you didn’t. I would love to know! Can’t wait to read your comments. Also check out my countdown for my top 10 personally recommended anime! It’s a collab I did with Legendary Agwang on his top 10 channel! ← Rurouni Kenshin Anime Review!!! I just think it is fun to imagine what we can do if we had that kind of technology. When I watch shows like Sword Art Online or Accel World, I imagine what if we played games in the virtual world (excluding being trapped) or stopping time and fighting someone in robotic armor. It makes the gaming experience interesting. I know that besides video games, sci-fi in anime can be much more entertaining. Anime like Evangelion is one, you have giant mechs controlled by teenagers and they have to fight these mysterious creatures. It is quite unique to mix sci-fi and religious themes. That is very true! Sci-fi anime just seem more imaginative to me. I agree completely. The possibilities are endless! I will happily share this. I don’t think I have watched any Sci-Fi anime,let me think back to my time of access to Tunami…*thinking* *thinking* *Work you damn brain! * No,not to my knowledge. Oh well,I’ll probably dig into one eventually. Lol that okay but you should definitely watch a few.